Base 3 visited The Ernest Cook Trust site at Little Dalby as part of their outdoor learning. 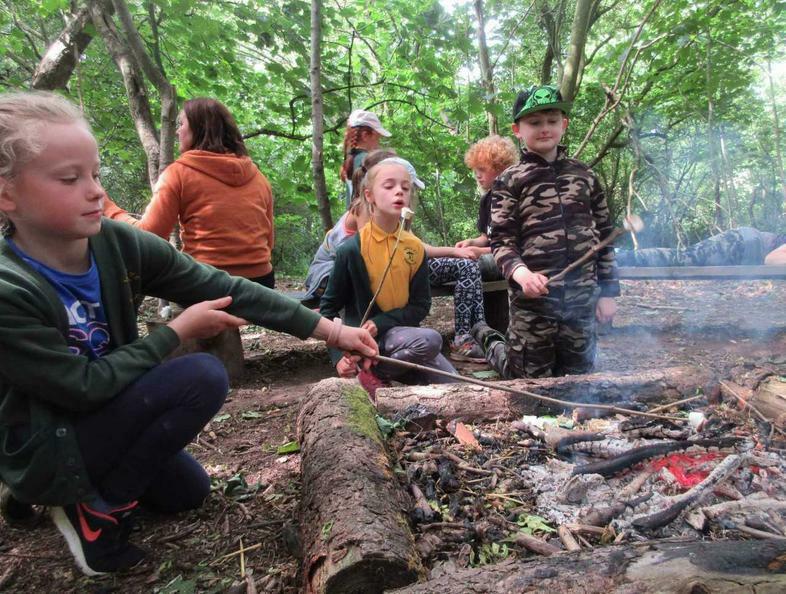 Whilst there, various activities have taken place including pond dipping, den building, wood crafts and tales around the camp fire! We are grateful to ‘Friends of Scalford School’ for financially supporting the costs of transport to enable these wonderful trips to take place.